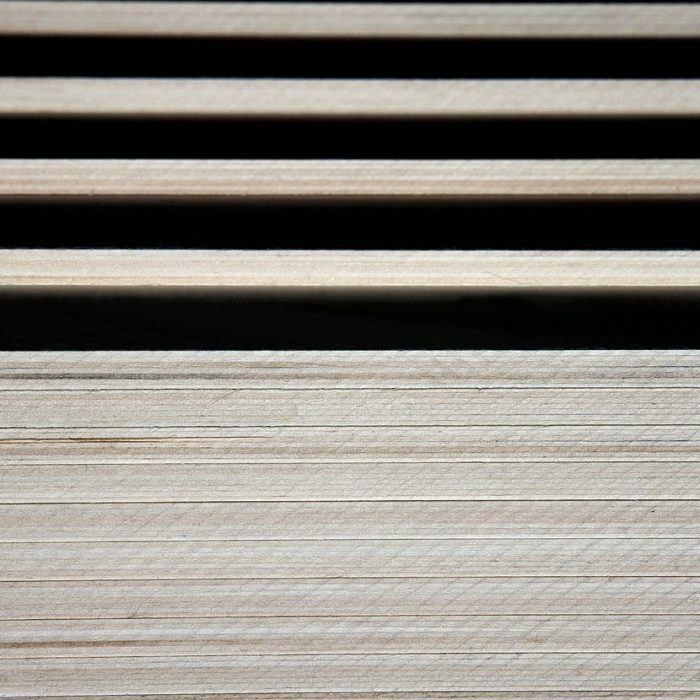 What drives our company, E. Vigolungo SpA, to innovate production, update manufacturing techniques, and improve marketing methods is the passion for technological innovation which the members of the Vigolungo family have been handing down from generation to generation. 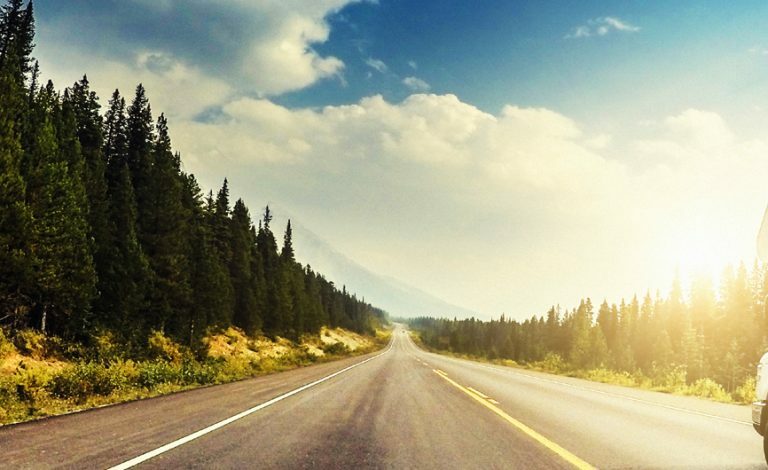 Lightness, Flexibility, Strength for optimum results in the automotive field. 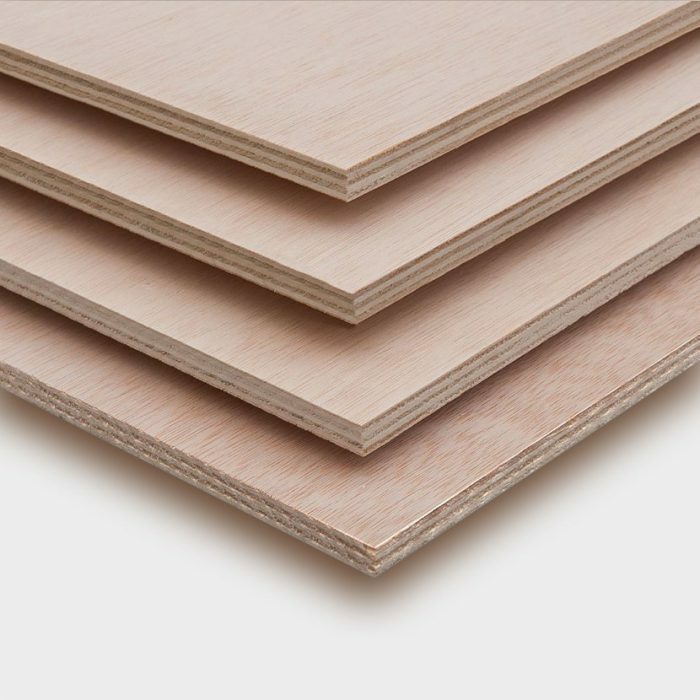 For decades, Vigolungo has supplied major DIY chains with DIY plywood panels which are suitable for anyone who likes doing DIY projects. 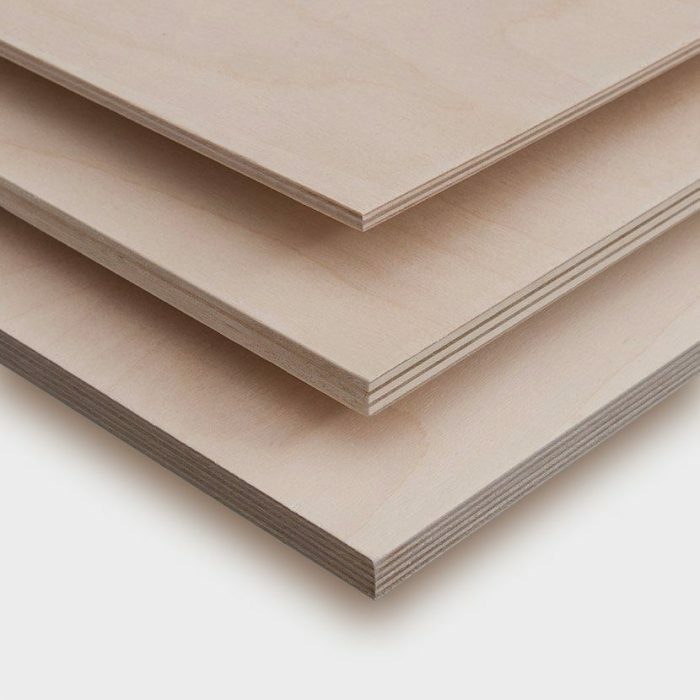 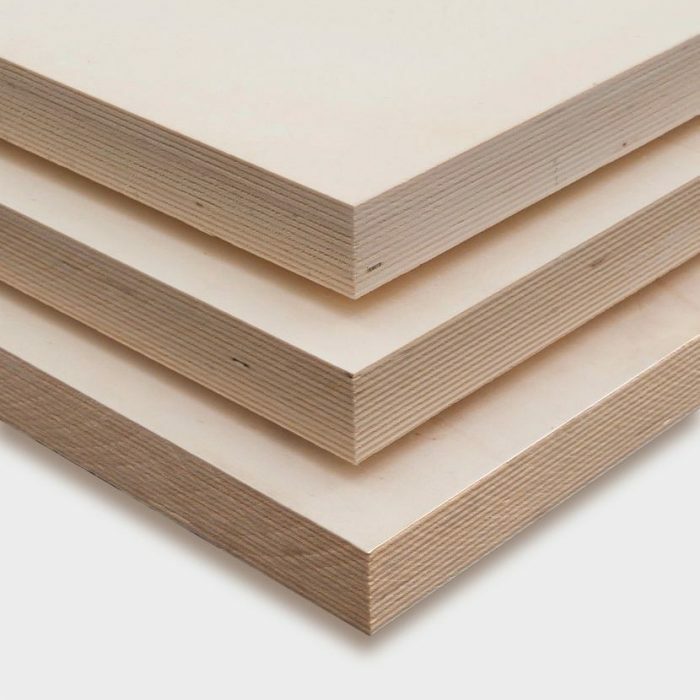 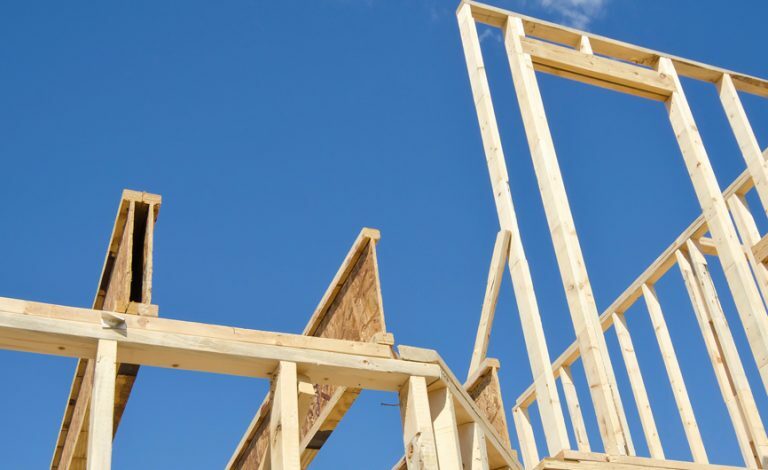 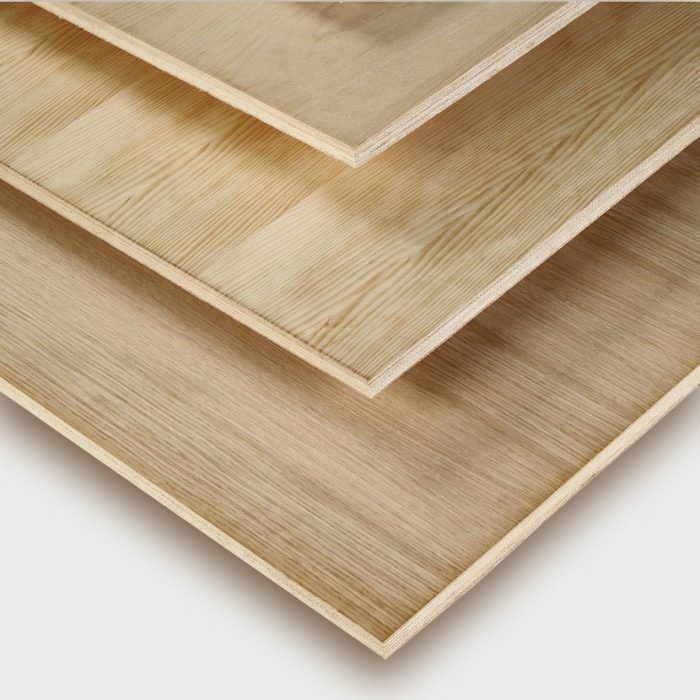 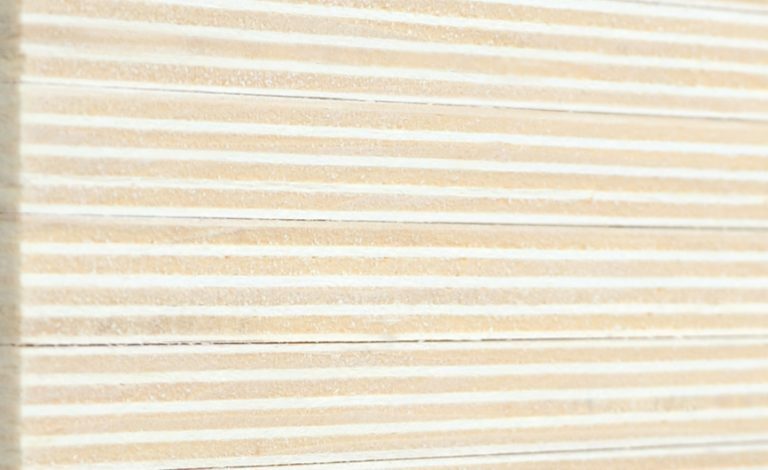 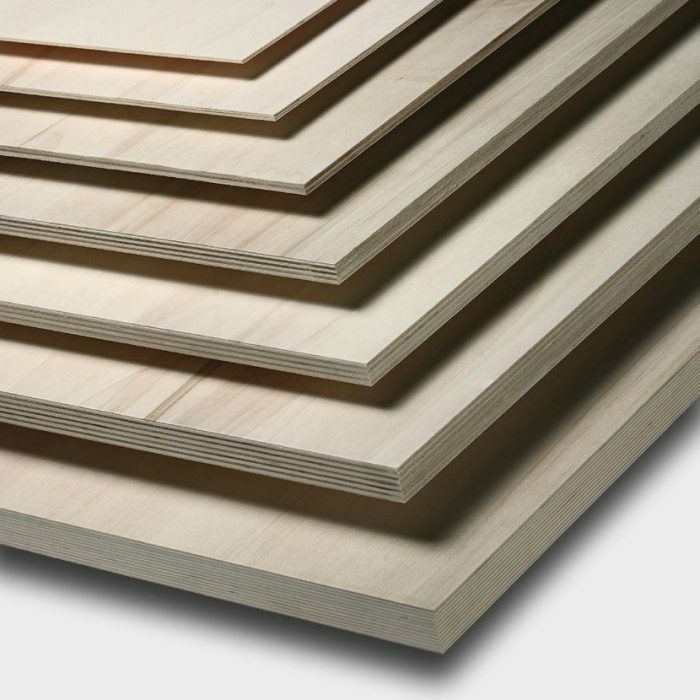 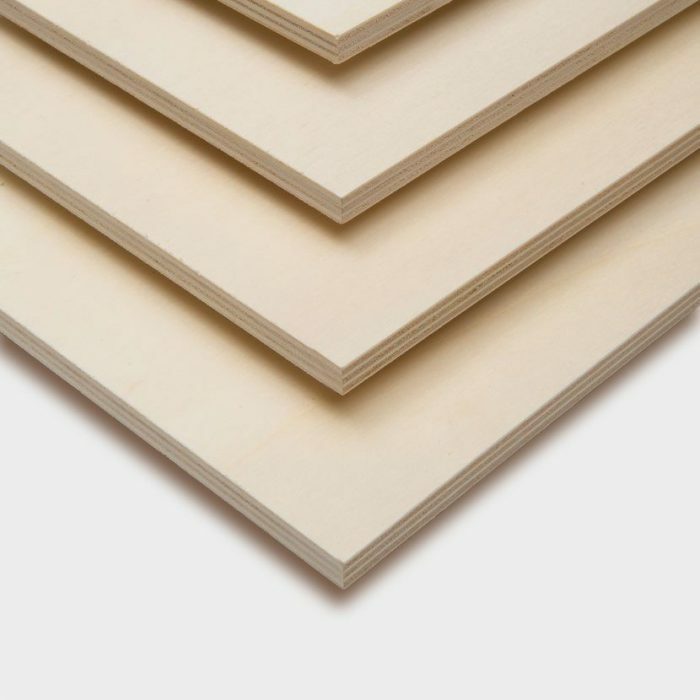 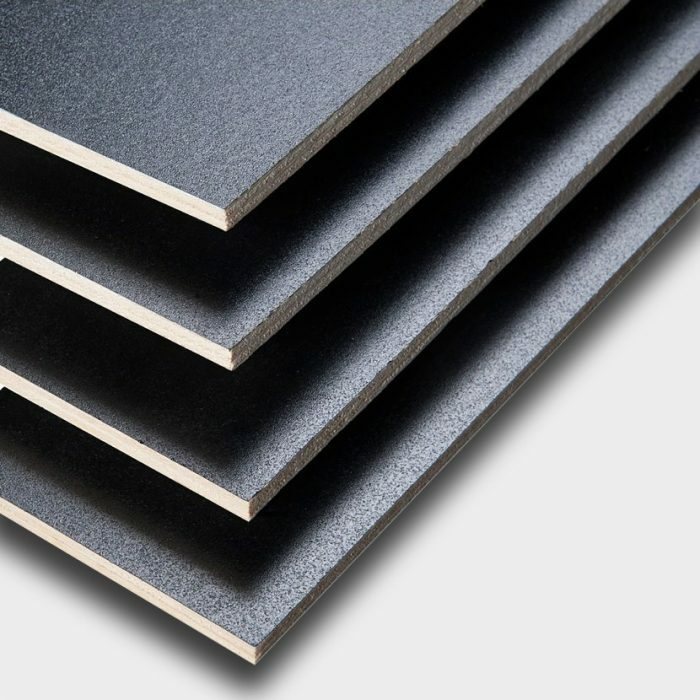 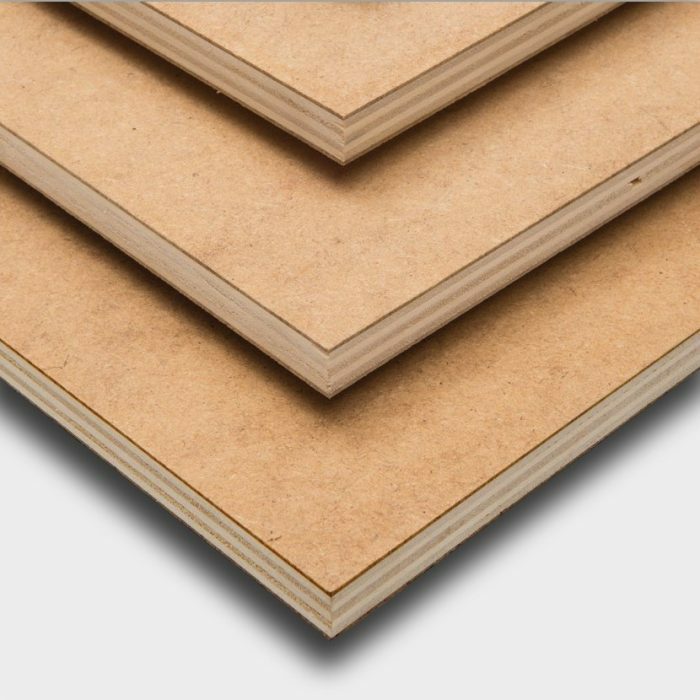 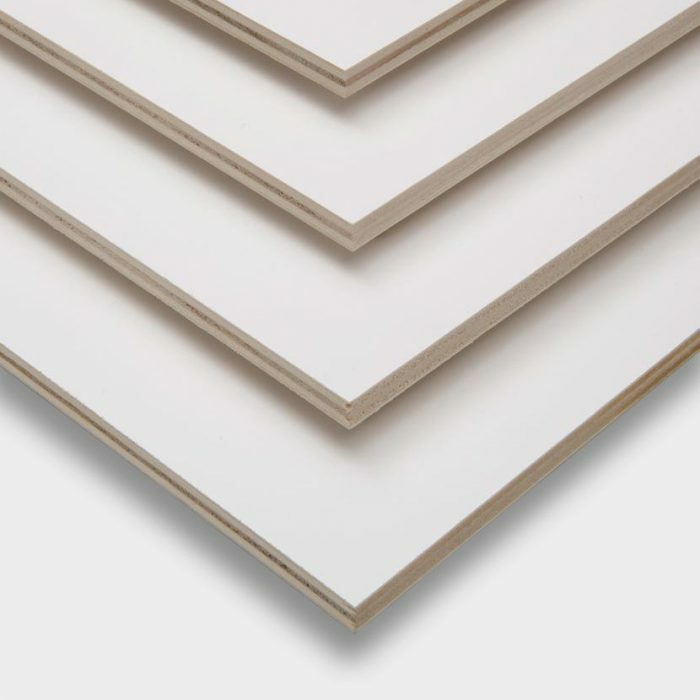 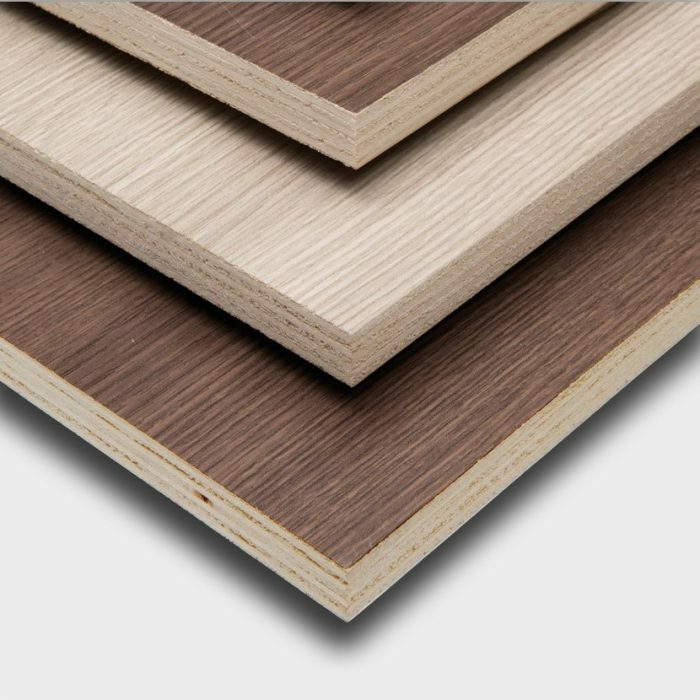 Plywood panels are fully entered among the materials for constructions thanks to the high level of performance guaranteed. 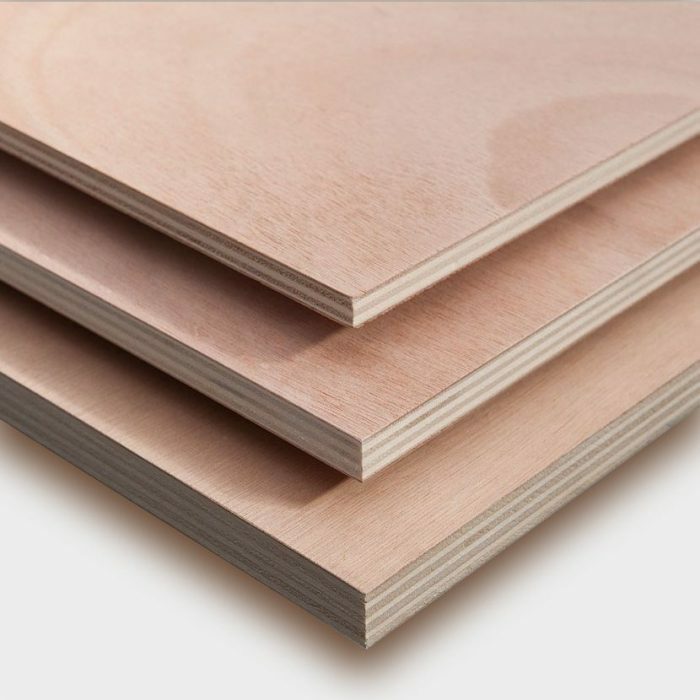 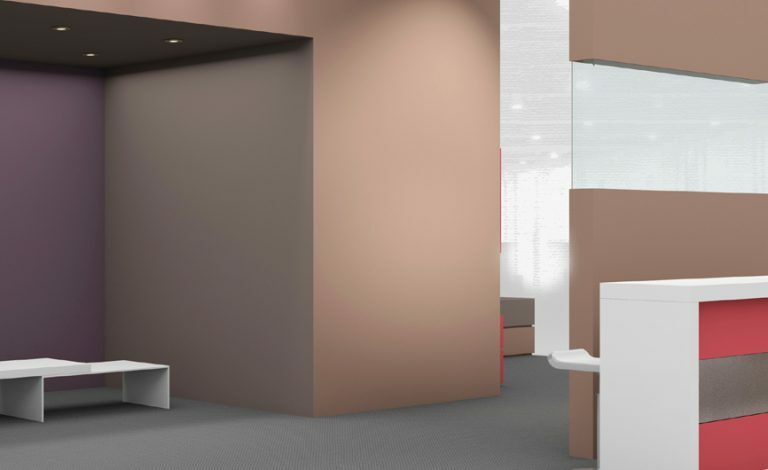 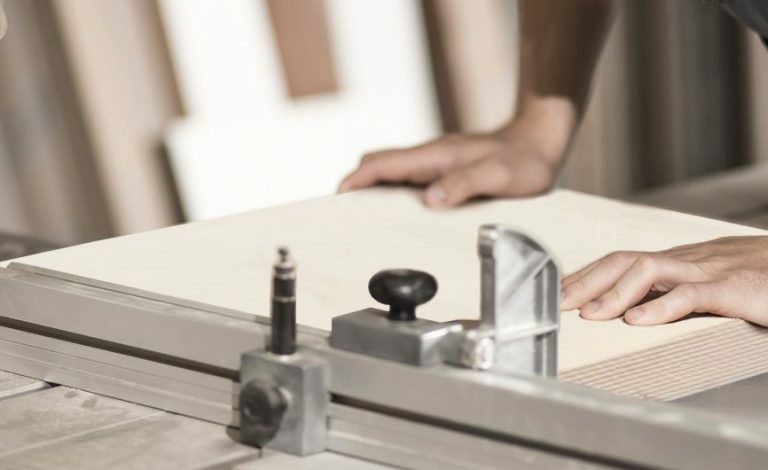 Plywood is valued in furniture making and by designers because of its flexibility, elegance, versatility, lightweight and the natural feeling it gives to home interiors. 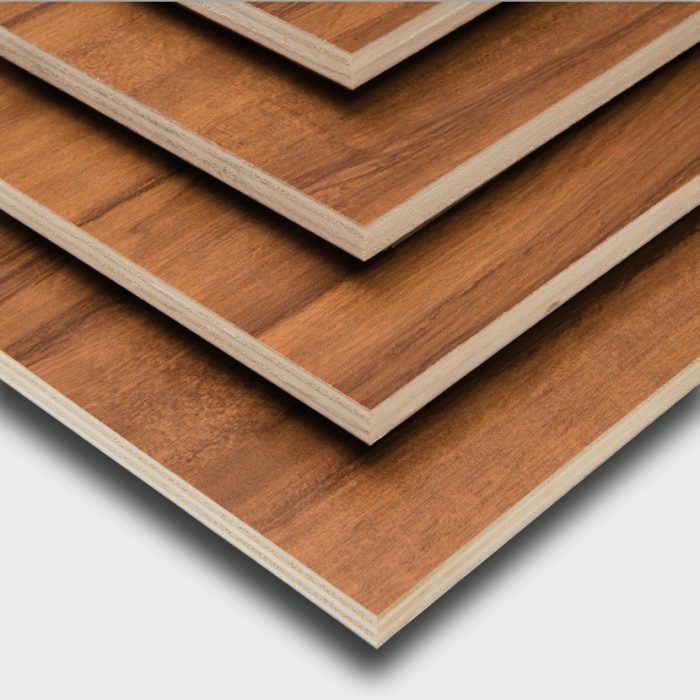 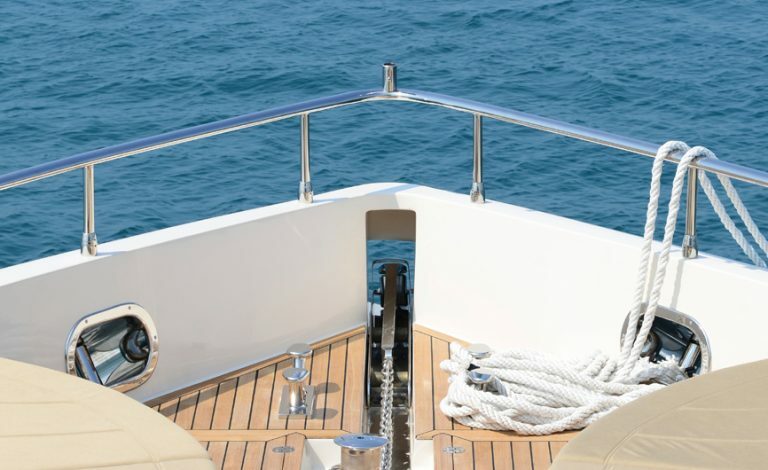 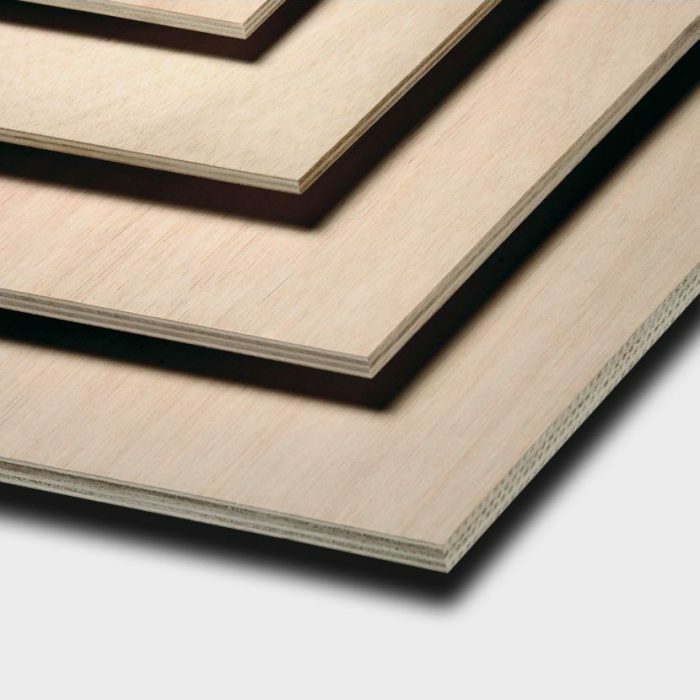 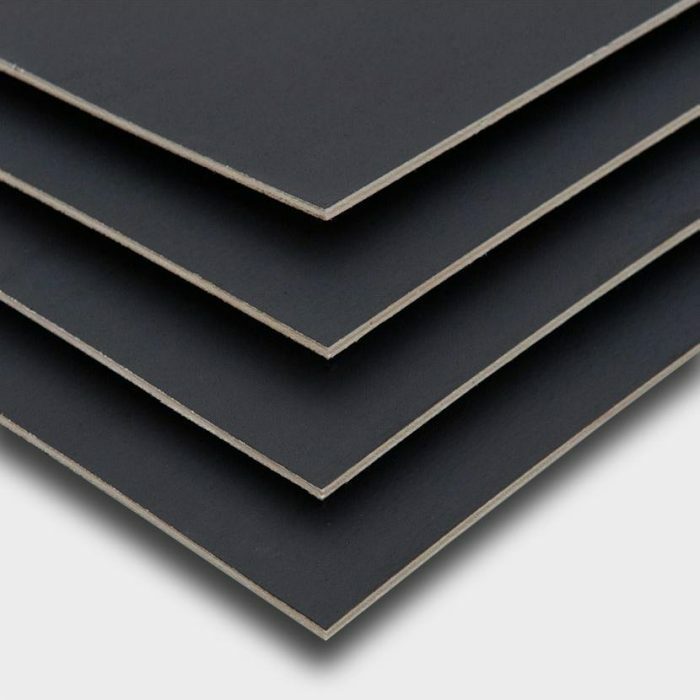 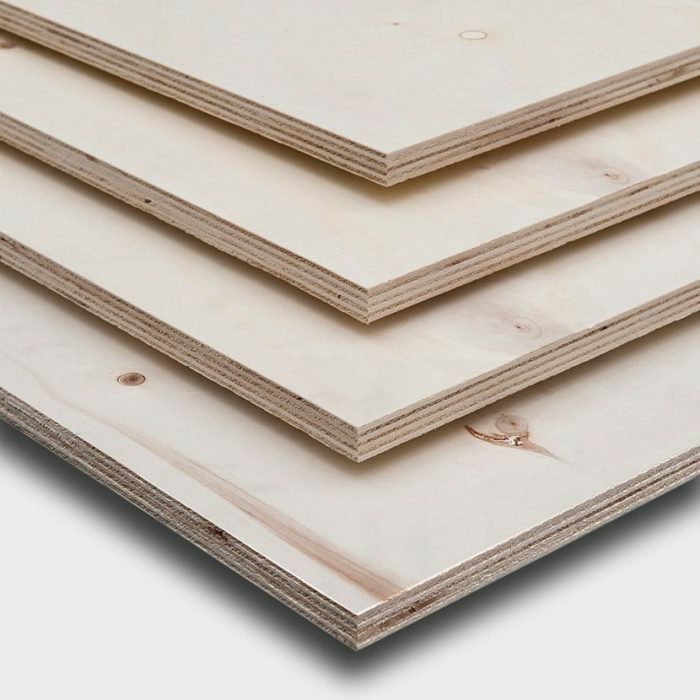 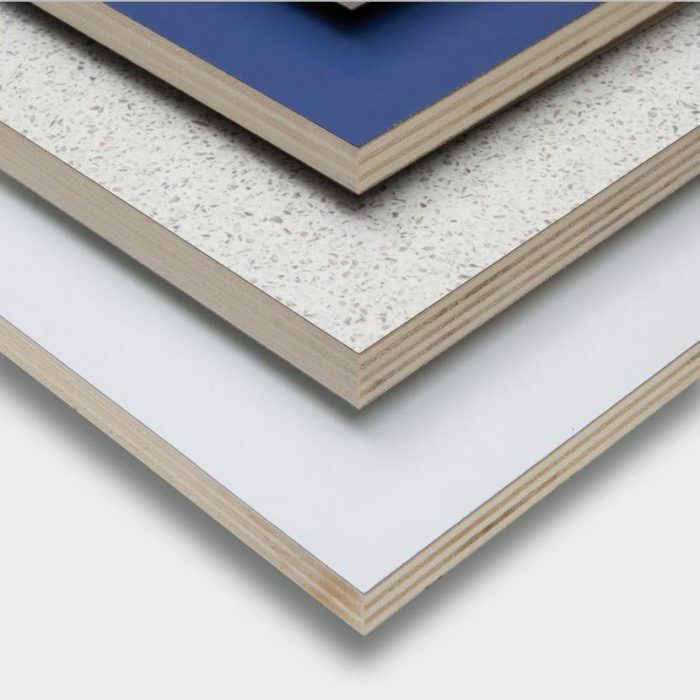 For years, Vigolungo has provided plywood panels for use in the marine industry. 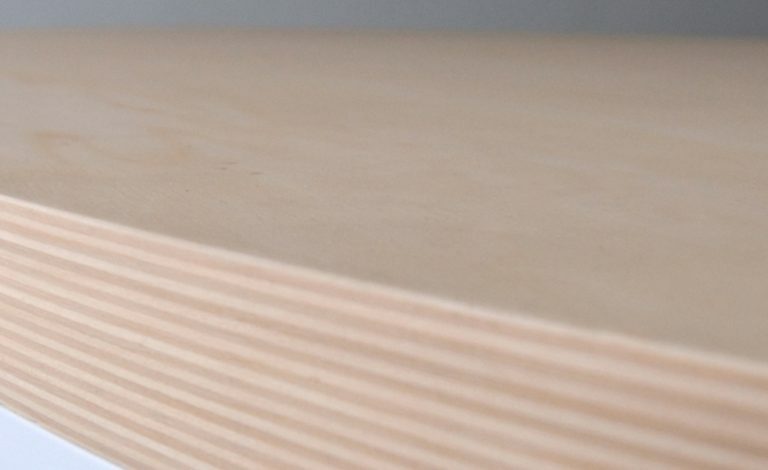 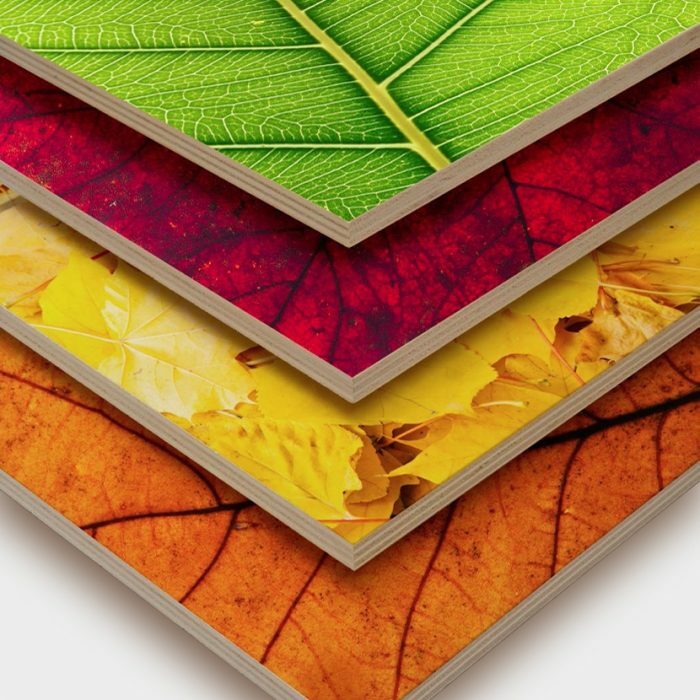 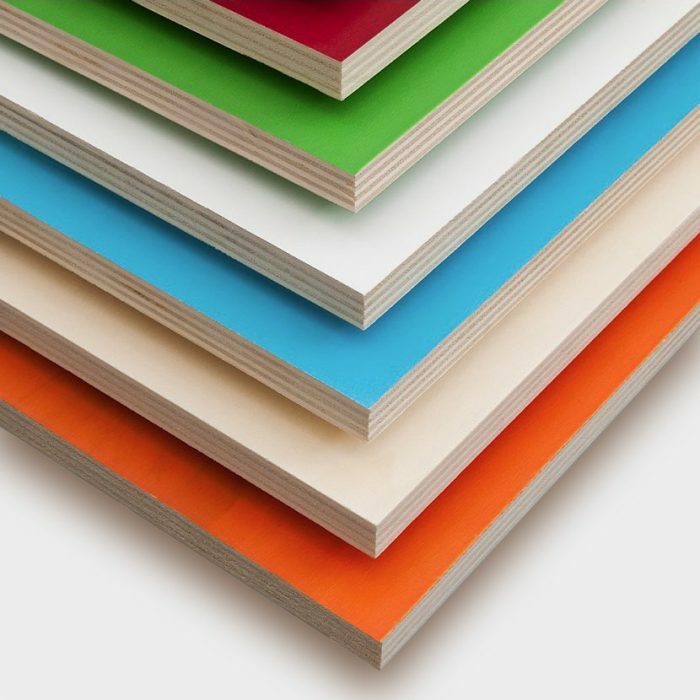 Vigolungo from years produces plywood panels for packaging, characterized by lightness, durability, robustness. 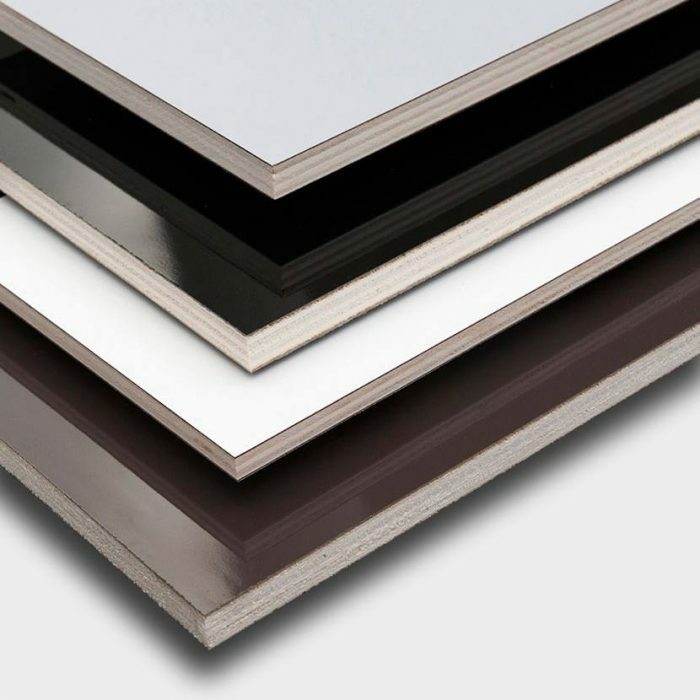 The ideal solution for exhibition stands and shops.